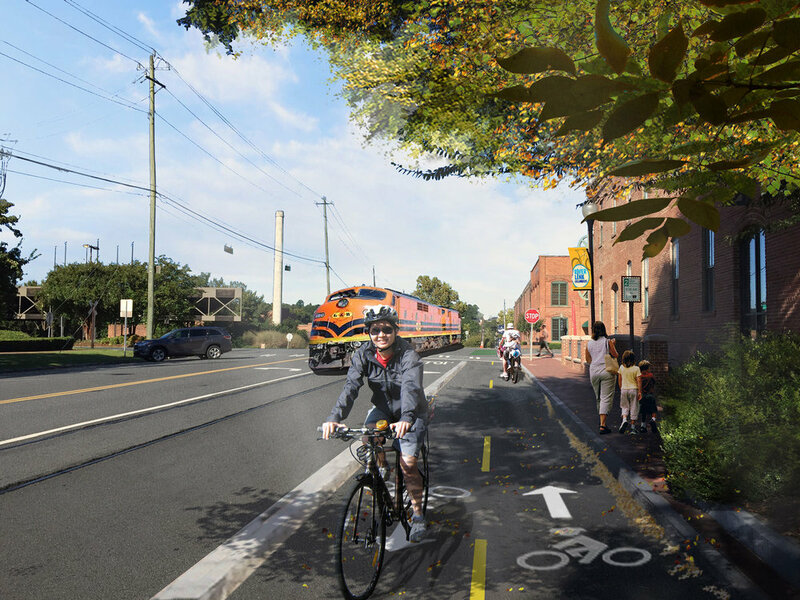 The Columbus Dragonfly Trails Master Plan outlines twenty-nine miles of multi-use trails. 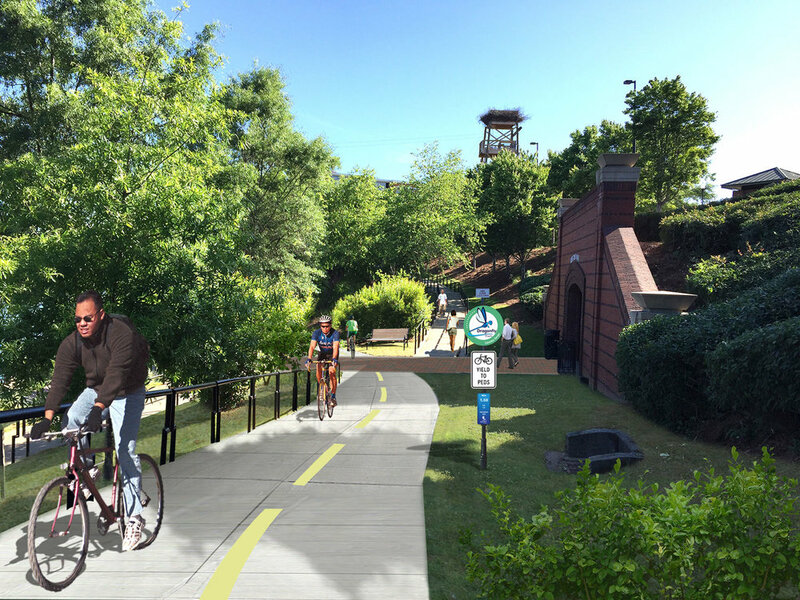 With the master plan in place, Columbus is poised to become the envy of its competitors when the existing trails within the city are linked and the entire city can access the Chattahoochee RiverWalk by trail. 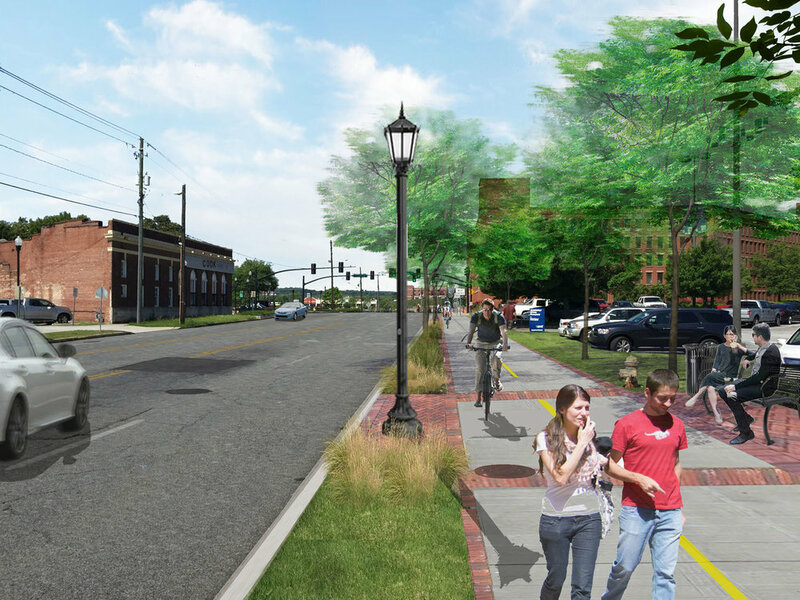 This master planning effort is keenly focused on providing a vision and implementation plan for Columbus Dragonfly Trails, an arterial trail network that will serve as the skeleton of a more comprehensive system of linear parks and trails. 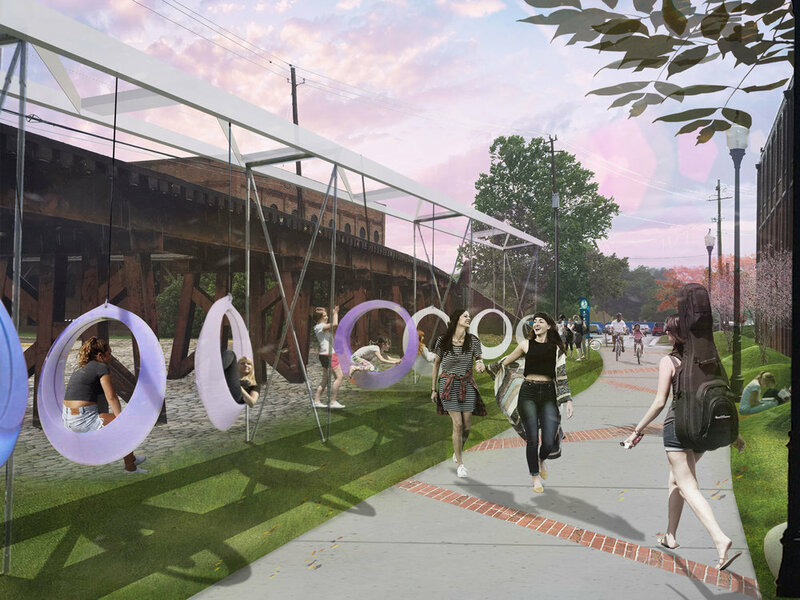 KAIZEN created design standards, branding and logo options, and amenity packages within the master plan intended to promote community enthusiasm and marketing opportunities as the network is developed. Implementation of the Dragonfly Trails‘model project’ is underway and schedule for completion prior to the 2017 Georgia Trail Summit in April. the master plan proposed to retrofit the existing switchback ramp as a multi-use connection.